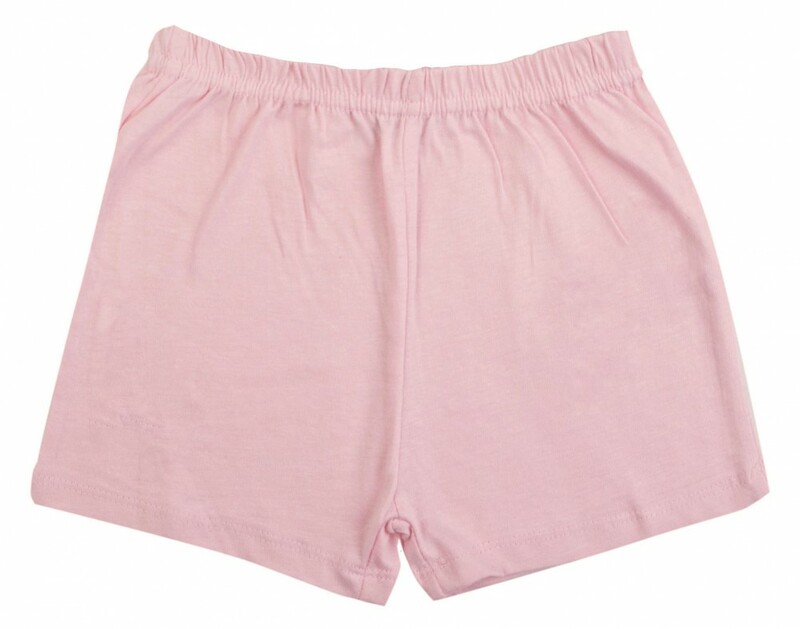 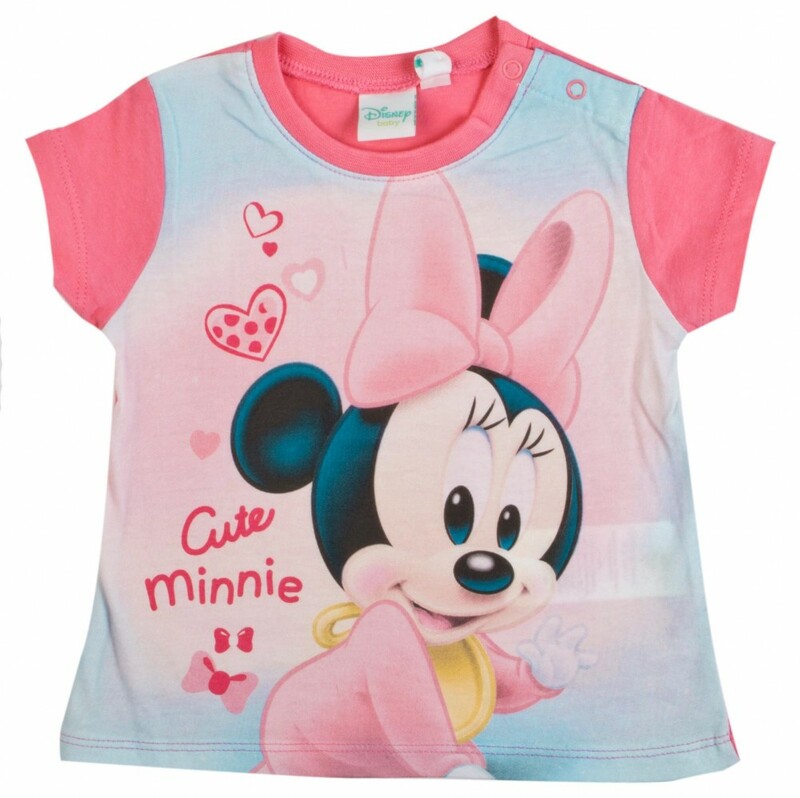 A great pyjama set for your child at a great price for you. 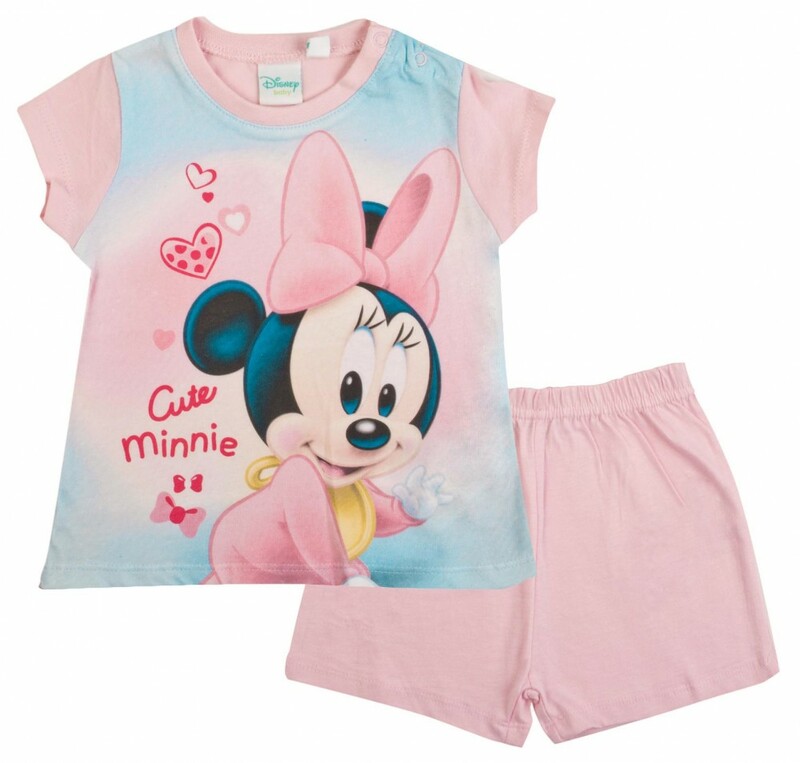 This official new MINNIE MOUSE set is 100% cotton. 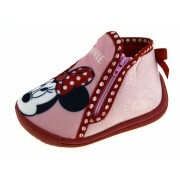 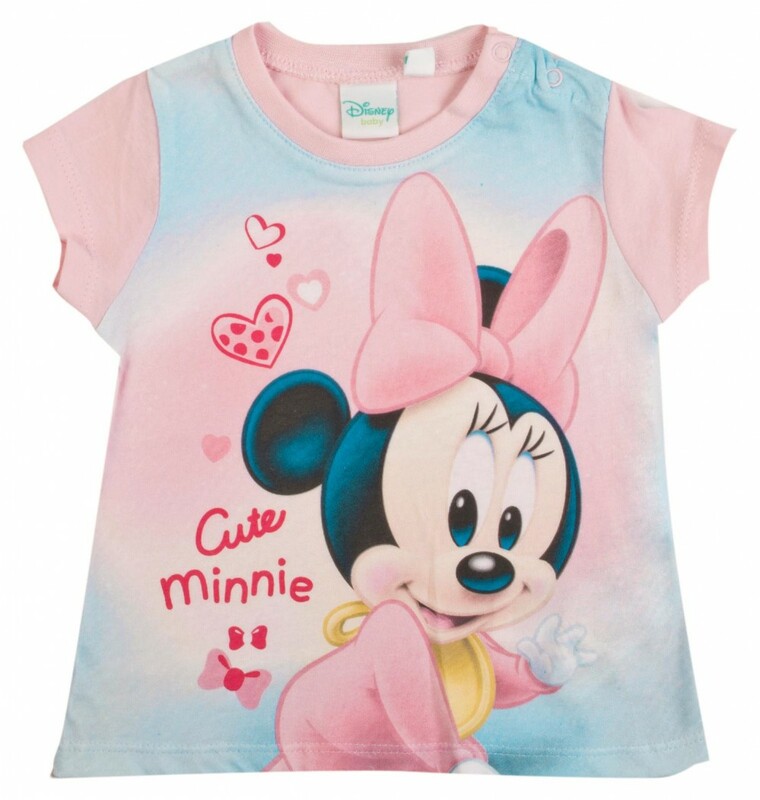 The design features cute images of MINNIE MOUSE. 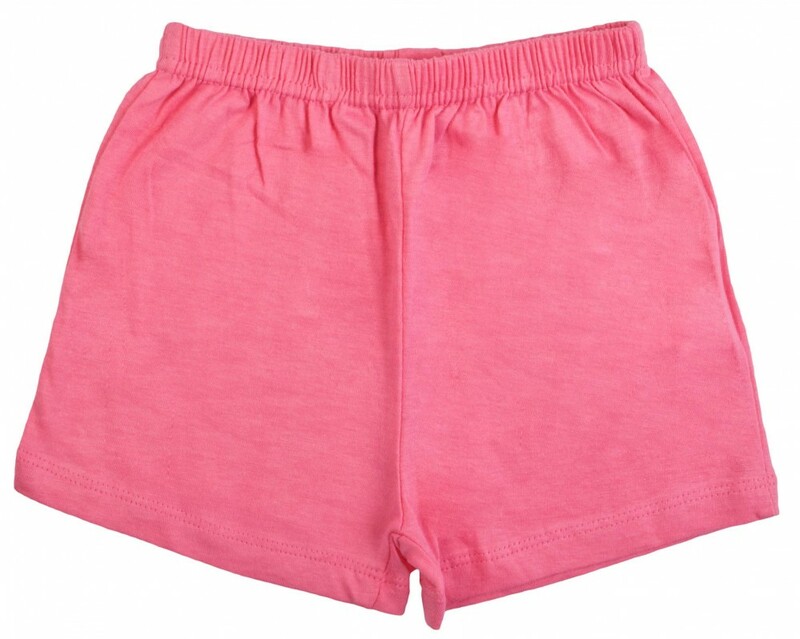 Short sleeved top with matching shorts.